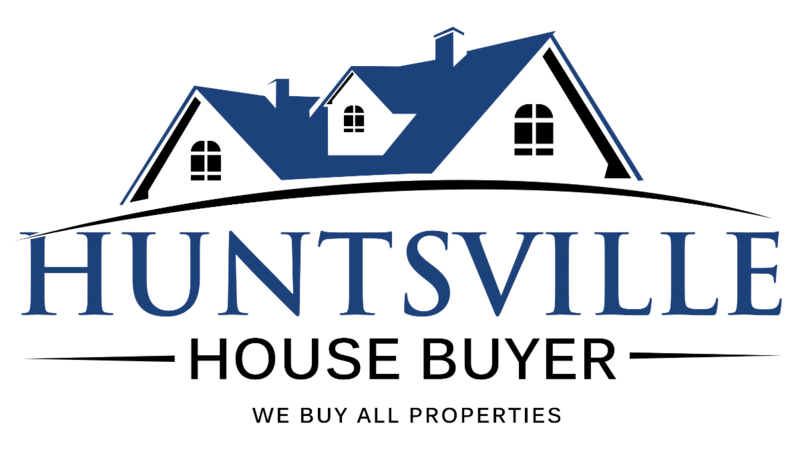 We Buy properties in any condition, any price rang, Anywhere In northern Alabama. Check Out How Our Process Works. We’re Ready To Give You A Fair Offer For Your property. If you need to sell now then we can help!! If you want to sell your property in Northern Alabama… we’re ready to look at your property and talk to you about it so we can give you a fair all-cash offer or we might even be able to offer you one of our terms programs. Stop the frustration of your unwanted property. Let us purchase your property in Northern Alabama now, regardless of condition. We buy properties that are in need of major repairs, or just outdated. We also buy beautiful houses in excellent condition and everything else in between. We can pay you top dollar in most cases, fast with no hassle! Avoiding foreclosure? Settling an estate or have a house in Probate? Facing divorce? Moving? Upgrading to a larger home? Downsizing to a smaller home? Upside down in your mortgage? Liens? It doesn’t matter whether you live in it, you’re renting it out, it’s vacant, or not even habitable. We help owners who have inherited an unwanted property, own a vacant property, are behind on payments, owe liens, downsized and can’t sell… even if the property needs repairs that you can’t pay for… and yes, even if the property is fire damaged or has bad rental tenants. We also buy properties that are in good condition and need no repairs. Do You Need To Sell Your Property In Northern Alabama? We’ll know very quickly if we can help you, and unlike selling through an agent, you don’t have to wait to see if the buyer can get financing… we’re ready to buy right now! 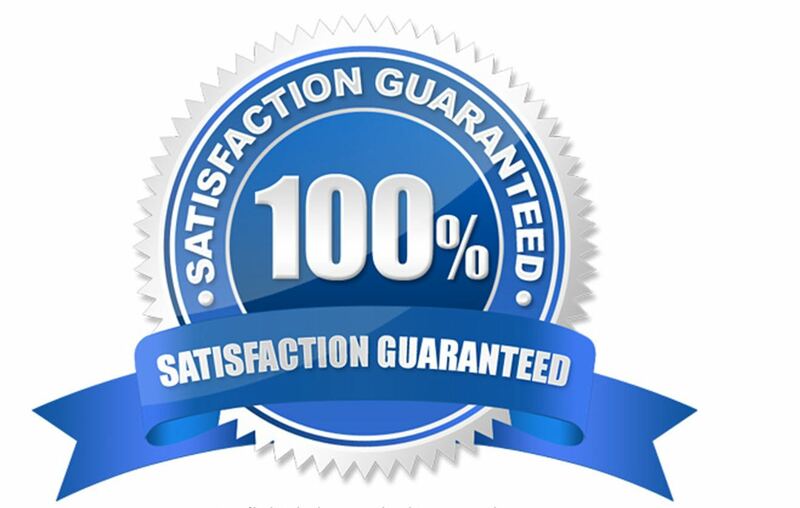 We will make you an offer to buy your property within a few days of receiving your request. We are local to the area and have been working with sellers just like you for over 15 years. There isn't a situation that we have come across. We know this area better then anyone and that helps us make a quick decision. Get started below!! We have been helping property owners just like you for over 15 years, in all kinds of situations. From divorce, foreclosure, death of a family member, burdensome rental property, and all kinds of other situations. We have bought properties from East coast to West coast and have been helping people in the Northern Alabama area for the last 10 years… and pay a fair price, fast. Sometimes, those who own property simply have lives that are too busy to take the time to do all of things that typically need to be done to prepare a house to sell on the market… if that describes you, just let us know about the property you’d like to be rid of and sell your property fast for cash.